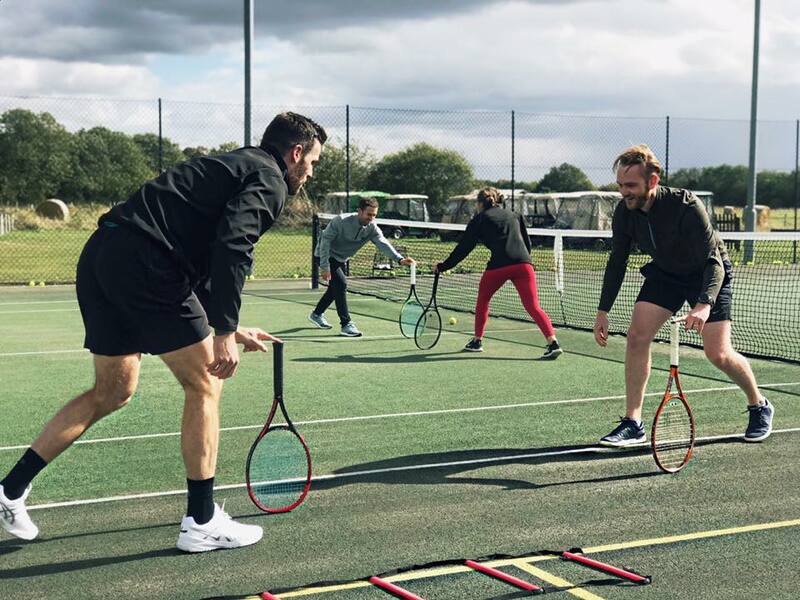 We have four hard tennis courts which are fully floodlit and are available for members of Bicester Hotel Golf and Spa and Hotel residents free of charge and Non-Members at a charge of £10 for 2 hours. We Run Cardio Tennis sessions on Tuesday 18:30 and Wednesday at 09:30 which is free to members and charged at £7 to non members. To book please contact our Health Club and Spa Reception on 01869 241204 (ext 512).